The simple solution for lowest emissions and steady performance. 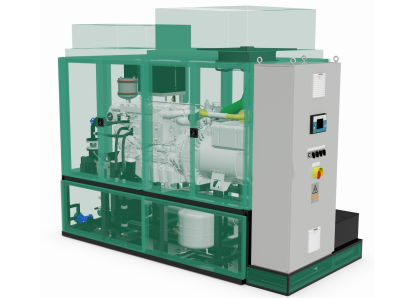 KN Series Natural Gas CHP modules harness the reliability of naturally aspirated rich-burn engines with on-board 3-way dry exhaust catalyst to meet the most stringent air permitting requirements while providing superior electrical load acceptance and transient stability in island mode/grid outage operation. Chose from 4 models or build your lineup with multiple units in parallel. Lean and clean, the KN-L Series delivers the benefits of higher efficiency lean-burn engine technology and still produces low exhaust emissions without after-treatment. 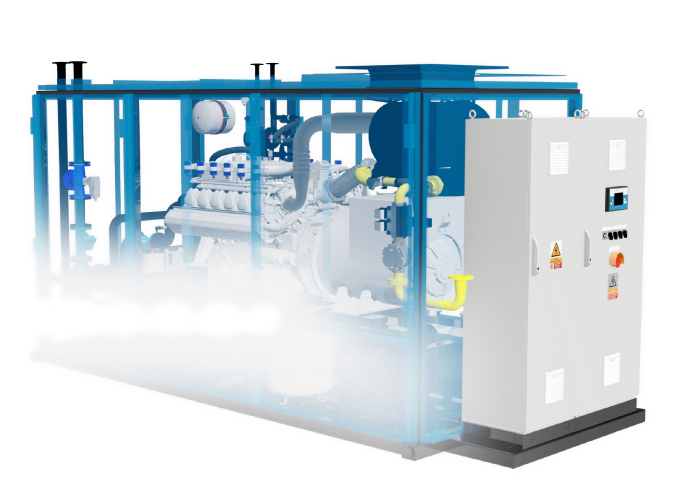 Our broadest range of Natural Gas CHP Modules, the KN-L Series includes 7 models, each configurable for indoor or outdoor installation. Compact and pre-engineered to reduce installation time and costs. 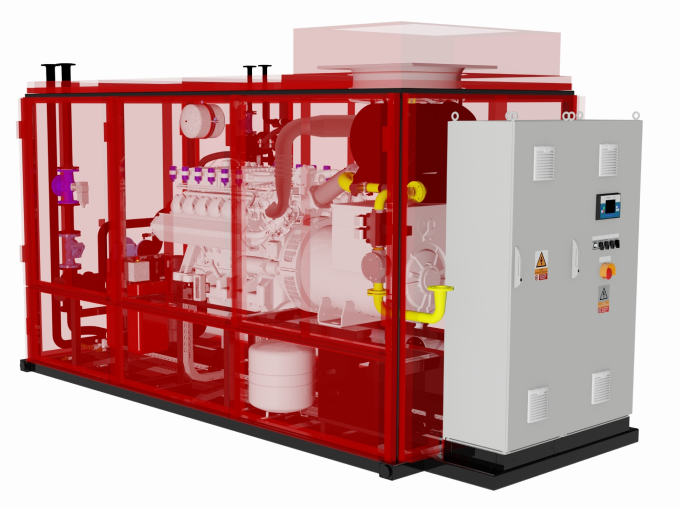 Sustainable and sensible, KB Series Biogas Fueled CHP Modules put waste to work. 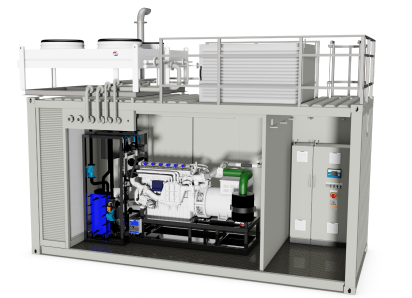 Wastewater treatment facilities, dairy farms, dairy food producers and landfill sites rely on KB Series CHP Modules for environmental solutions that pay back. Your choice of 7 high combined efficiency models with packaged hot water recovery system or straight electrical power generation. The benefits of combined heat and power production from a single sustainable fuel source are well established. The associated equipment and its supplier must also be well established in order to realize these benefits. With CHP you can rest assured that you are getting the most cost-efficient power system, achieving resilient energy efficiency from one well engineered system that meets or exceeds environmental standards. Call us today to learn how Kraft Energy Systems can provide you with a power producing system geared towards peak performance.